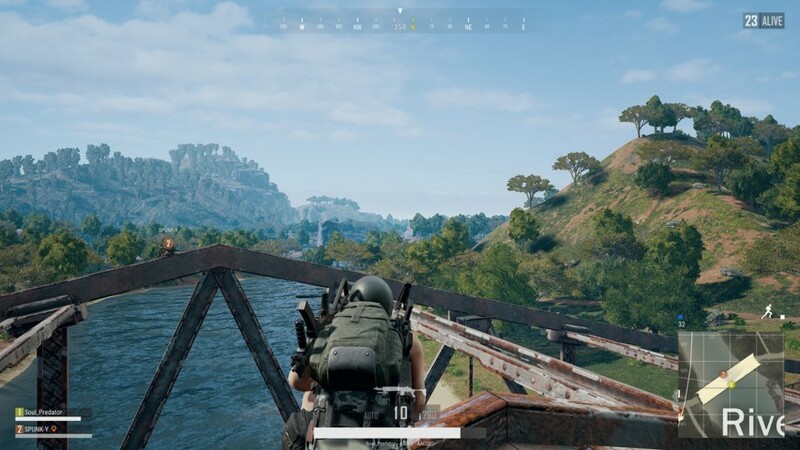 PUBG’s new 4×4 map (Codename: Savage) arrived as a separate game for closed beta testing recently. You need to head on to PUBG’s official webpage and authenticate your steam account to get an access code to redeem. In case you do not know how to redeem the product code, refer Steam’s official guide for help. I’ve already spent quite a few hours on the new map, and I’m excited to share my review on it. Long story short – The new map is promising! Note: If you expect super smooth gameplay without any nasty bugs affecting, you should avoid opting in for the closed beta testing. Why Did They Need Another Closed Experimental Server For This Map? 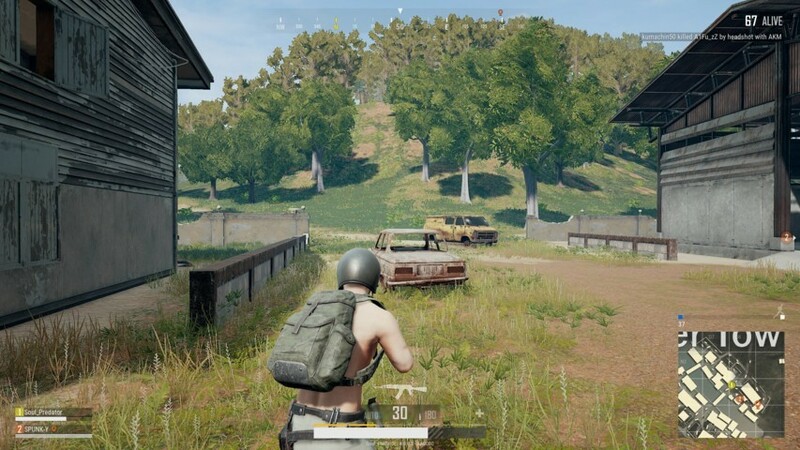 Is The New 4X4 Map Beautiful? Does The Smaller Map Result In Making The Game Faster? What About Loot Distribution Across The Map? Many of you believe that the game hasn’t been optimized at all. Well, that is debatable. 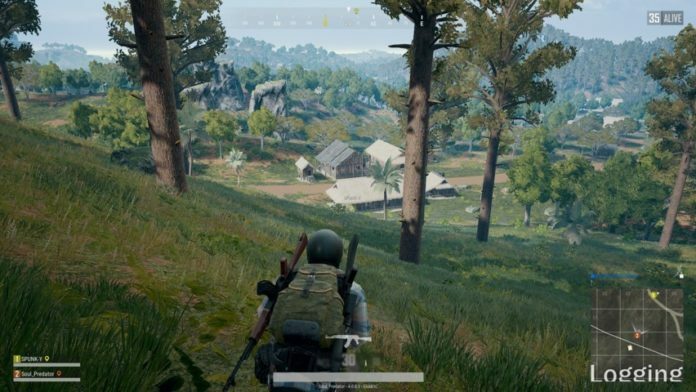 If you’ve been playing PUBG from the “Early Access” period, you could quickly notice the improvements they’ve done so far. They’ve cooperated with the community considering the feedbacks/suggestions. And, oh boy, that’s a lot of improvements we’re talking about! And, with the closed experimental server, they want all the help they can get from the players to develop a pleasant experience even before taking it to the live test servers. 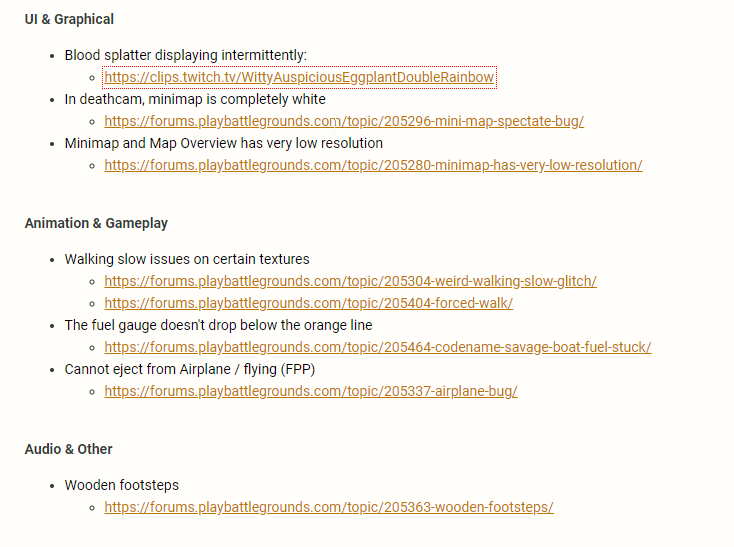 So, unlike Miramar, it is going to take a while before the new map gets to the public server. If you can’t wait, I suggest you sign up for the closed beta right away! Yes, it is. The new map gives you an authentic experience. Undoubtedly, you are going to love the tropical theme with generic buildings. A lot of textures to be filled in but it’s still gold (an exciting experience for sure!). For now, you will find incomplete buildings and textures loading up a bit slower (because of more foliage present in this map). 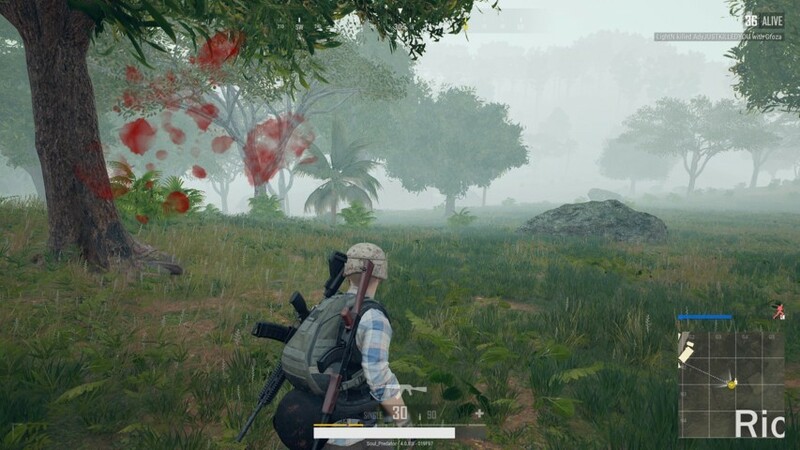 Good news – rain and fog weather environments are making a comeback with this map! Well, the 4×4 map does not necessarily make every spot you land on a “hot drop“. You will still get a chance to strategize and land somewhere safe before engaging with the enemies. But, you won’t have to waste time searching for the enemies after the usual bloodbath in the hot drop locations. They ‘ll greet you in no time. I tried landing at every possible location present on the Map, and I often got a good “starter” weapon loot. My starter loot included – UMP, Scarl-L, M416 & AKM. And, vehicles? Well, ample of them parked for you! 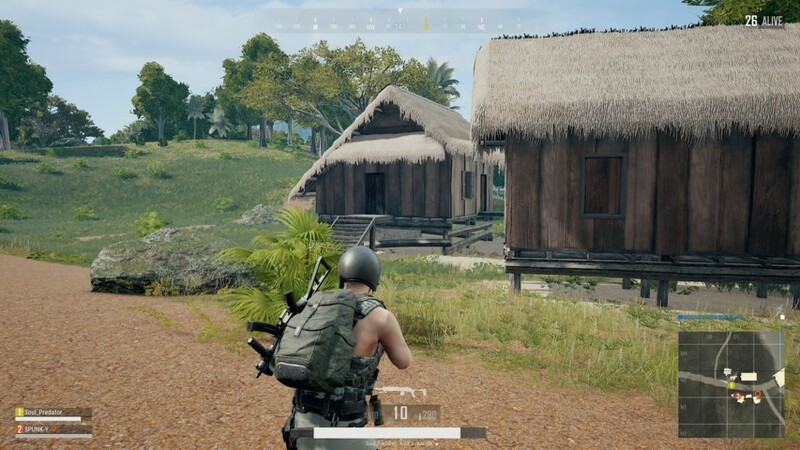 For the essentials, I managed to get a Backpack (Level 2), Police Vest (Level 1), and a Helmet (Level 1) – most of the time. Maybe I was unlucky? 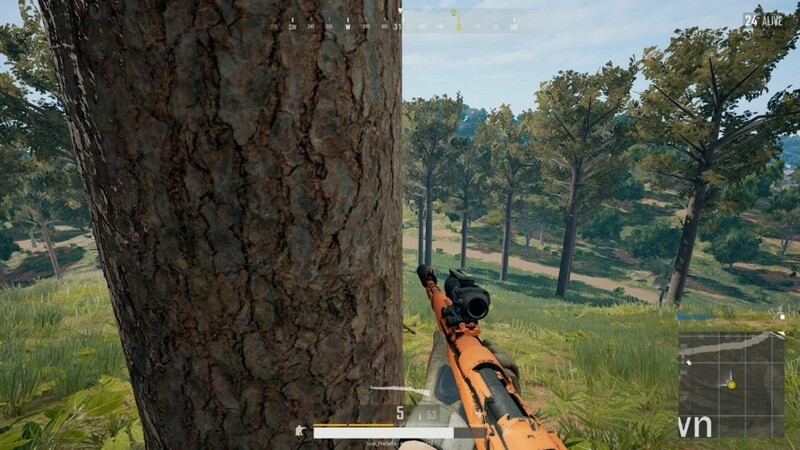 PUBG still needs a lot of optimization tweaks. However, with the current state, the new map seems more optimized. With an i5-7400 processor coupled with the GTX 1050 (2 GB VRAM), I observed 40-50 FPS with no strange frame drops on “High” settings while in action. If you get inside a building, the framerate easily touches the 60 FPS mark. At least for me, I never encountered constant 60 frames per second at “High” settings on my PC. It could potentially be a good thing, or maybe it is just because there’s still a lot to be added. Of course, the frame rates encountered are not impressive benchmarks, but it was very much ”playable”. I do think that the new map has got a lot of potential in it and it is exciting. Still, a lot of room for improvements. 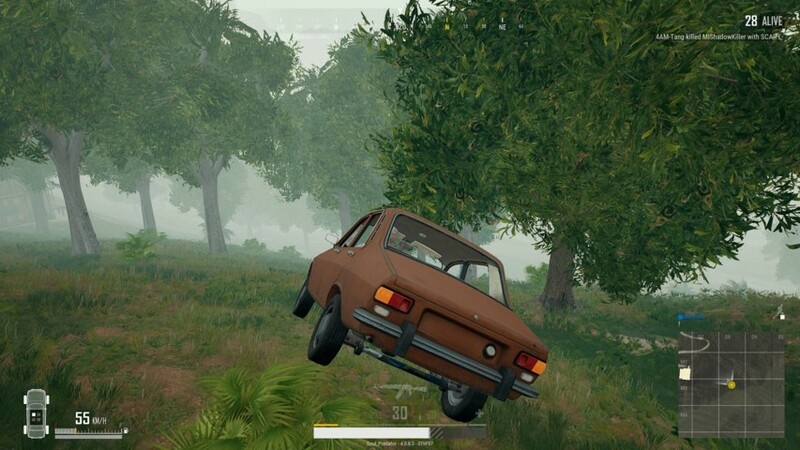 For me, it is even more enjoyable than Erangel! What do you think about the new map? Have you tried it?